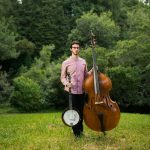 Max Schwartz is a multi-genre instrumentalist and composer from Boston, now based in Miami, FL, and is highly-acclaimed as both a bluegrass and jazz musician. 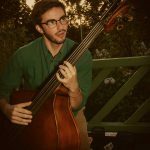 He has been called “an acoustic master” by the Freight & Salvage Coffeehouse, has won Downbeat Awards for both performance and composition, and is a two-time member of the GRAMMY® Jazz Combo. 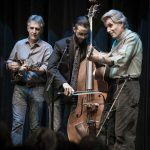 He first appeared with Grammy Award-winning bluegrass artist Laurie Lewis and the Right Hands at age 16, and toured with Lewis for three years throughout the country. 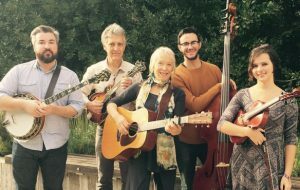 Some highlights of their time together include the Hardly Strictly Bluegrass Festival in San Francisco, Rockygrass Bluegrass Festival in Colorado, a live taping of NPR music broadcast “Mountain Stage” in Elkins, West Virginia, and the IBMA Hall of Fame Induction of Hazel Dickens and Alice Gerrard in Raleigh, North Carolina last year. 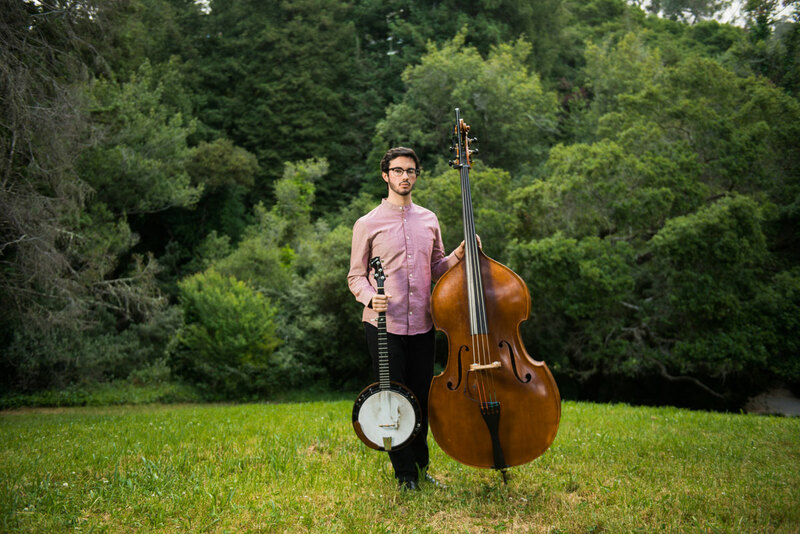 Additionally, Max has appeared throughout the United States with The Page Turners, an award-winning acoustic music duo based in Austin, TX, Simon Lunche, a rising pop-rock artist from Berkeley, CA, and with the SFJAZZ High School All-Stars Orchestra (member in 2015 and 2016) and Combo (2016). 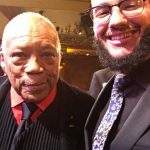 He also was chosen to play bass in the 2015 and 2016 GRAMMY® Jazz Combos and was the only common member between those two iterations of the group. As a jazz bassist, Max already has years worth of international touring under his belt, including a summer tour of France, Switzerland and Italy in 2015, two trips to Cuba in 2014 and 2016, and a trip to Japan in August of 2016 with the Next Generation Jazz Orchestra, a national jazz ensemble that is assembled each year by the Monterey Jazz Festival. 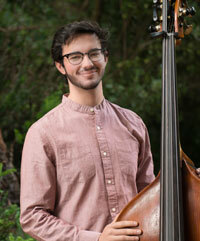 Max is currently a student at the University of Miami, Frost School of Music, as the bassist in the Stamps Jazz Quintet. 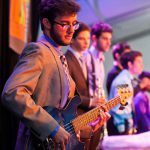 This group of five undergraduate jazz musicians is generously funded by the Stamps Family Charitable Foundation , and will perform in Miami and tour together throughout their four-year tenure, ending in the spring of 2021. 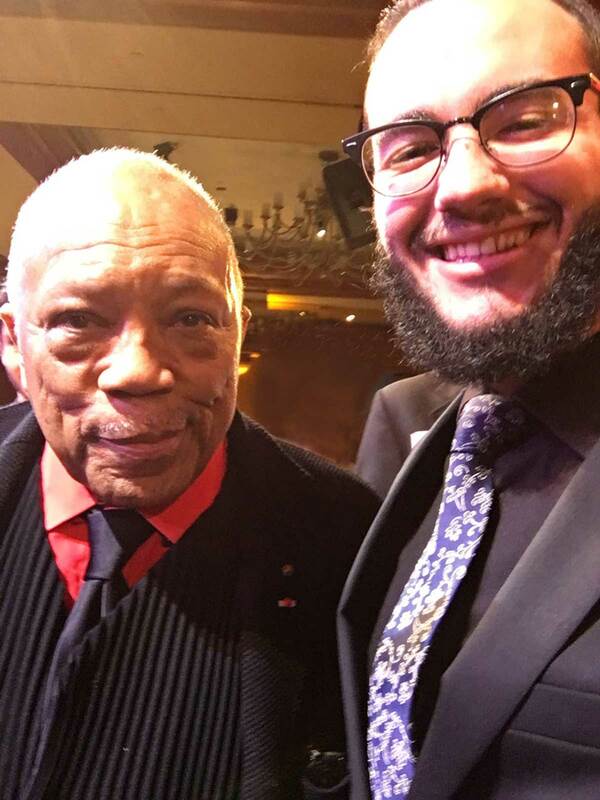 Max Schwartz and Abbi Berry first met in February, 2016 as members of the Grammy Camp – Jazz Session, a program made up of about 30 high school students chosen by the GRAMMY Foundation to perform a week’s worth of gigs in Los Angeles, including the GRAMMY nominee reception and the official GRAMMY Celebration at the LA Convention Center. 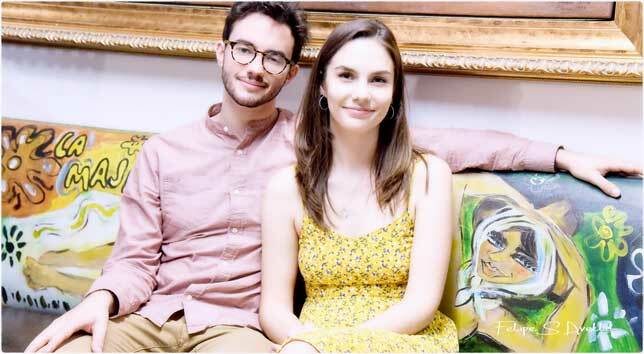 Abbi was the lead soprano in the Grammy Choir, and Max, the bassist in the Grammy Combo. 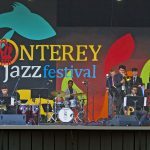 The met again the following summer as featured members of the 2016 Next Generation Jazz Orchestra, an all-star group put together by the Monterey Jazz Festival. 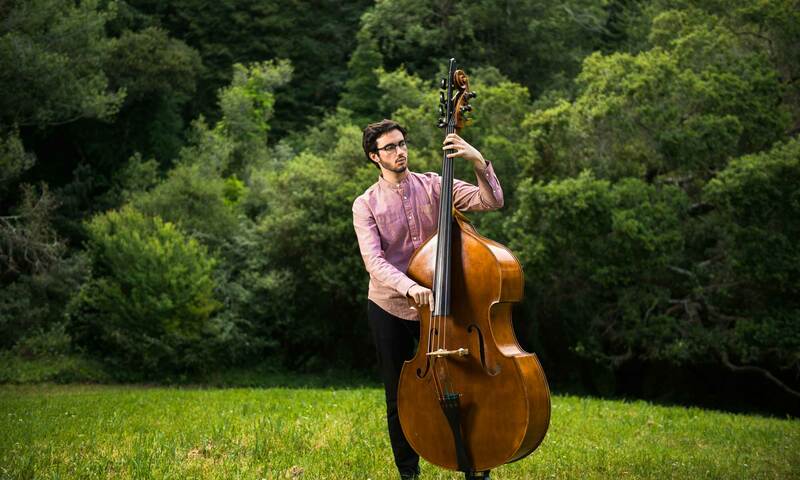 Together they performed around Monterey County and then flew to Japan for a two-week tour. After working together in a couple of settings, they realized how much they enjoyed making music together and decided to form their own group. 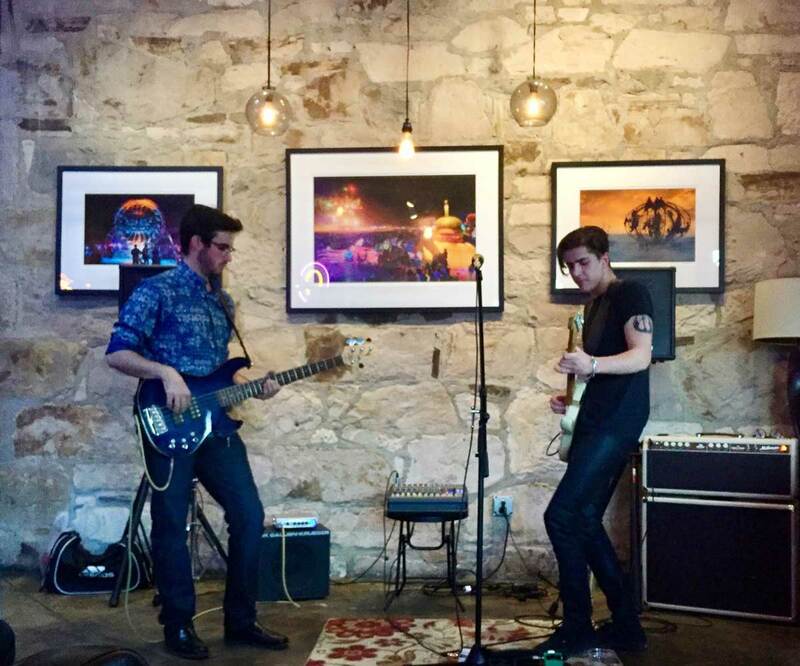 The idea behind Mayberry was for these two to have a creative outlet, with only one rule: no music is off-limits! 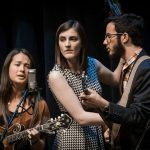 They draw influence from Max’s background in bluegrass music, Abbi’s love for pop, and their formal education as jazz musicians, but they love the challenge of figuring out how to arrange new music for only two performers. 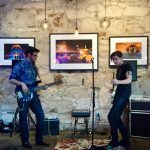 They are currently recording their first EP, to be released in the late spring/early summer of 2019. 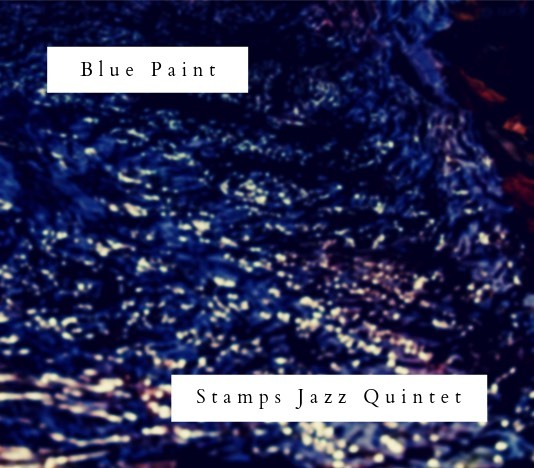 NEW ALBUM “BLUE PAINT” OUT NOW ON THE ARTISTSHARE LABEL! 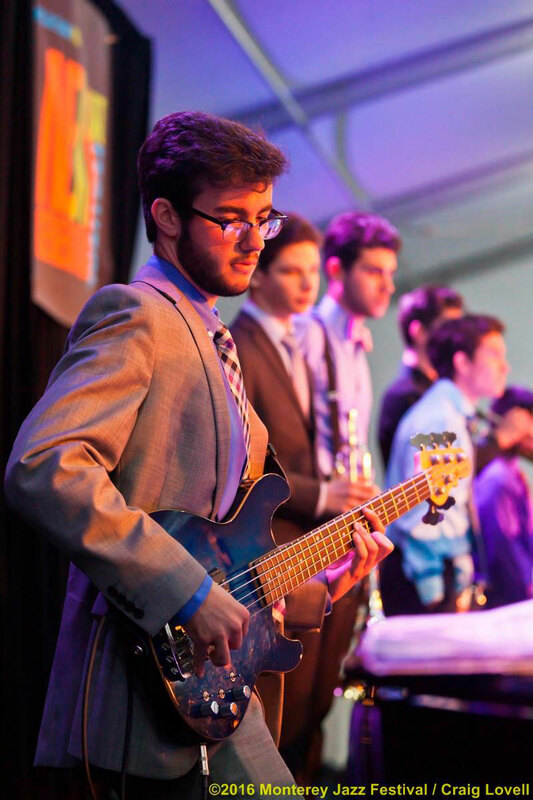 Max is currently a student at the University of Miami, Frost School of Music, as the bassist in the Stamps Jazz Quintet. 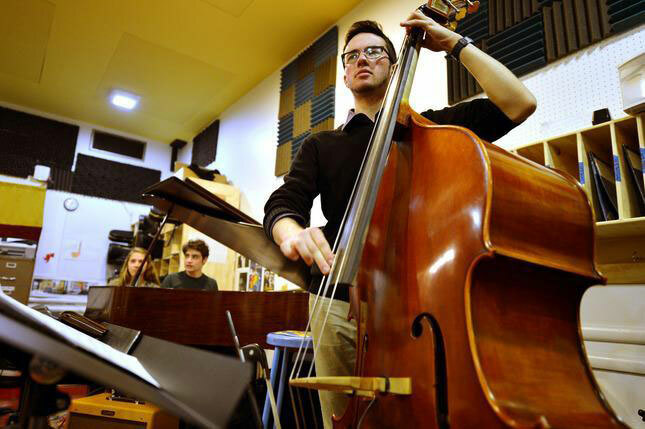 This group of five undergraduate jazz musicians is generously funded by the Stamps Family Charitable Foundation , and will perform in Miami and tour together throughout their four-year tenure, ending in the spring of 2021. Their first album “Blue Paint” is now available for commercial release. Max aims to bring the sound of authentic country music to Miami with this new band. 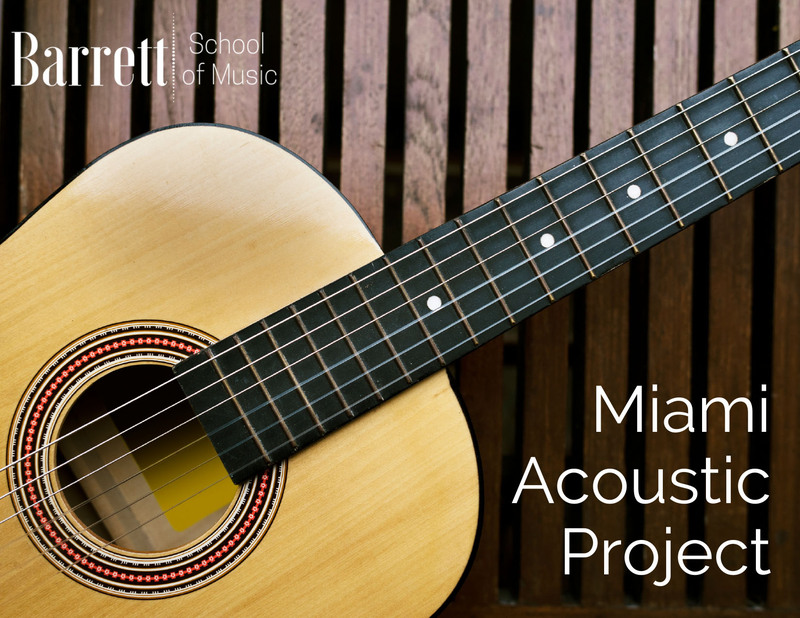 Featuring students from the University of Miami who share his passion for country music, they cover artists such as Merle Haggard, Emmylou Harris, Laurie Lewis, Buck Owens, The Byrds, and more. 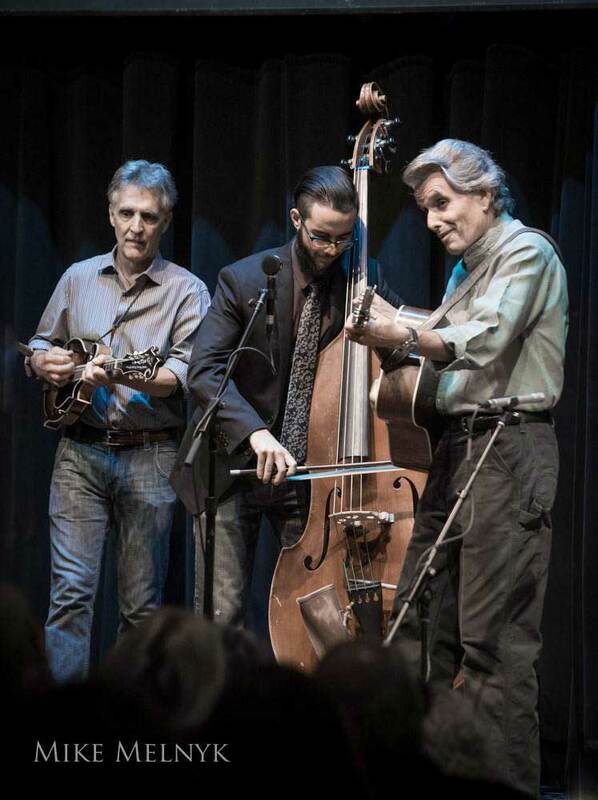 Playing with Laurie Lewis has been Max’s primary enterprise in the acoustic music world. 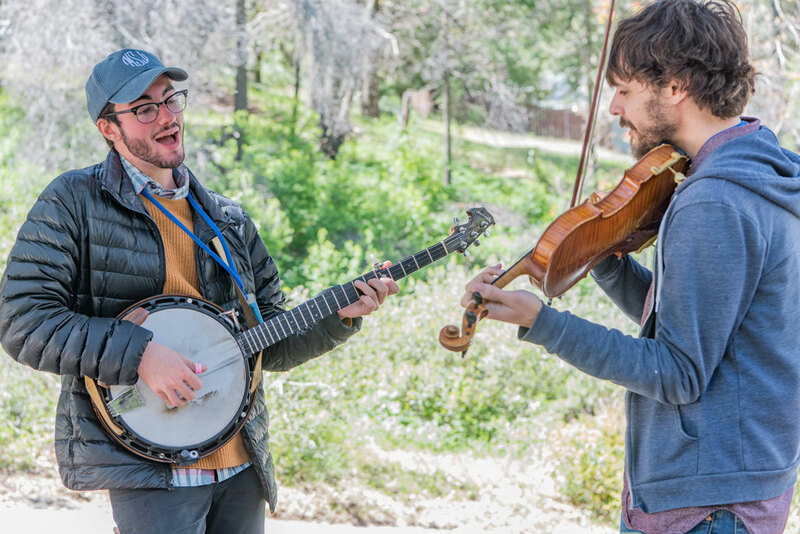 Since they started playing together in the summer of 2014, Max has played dozens of gigs with Laurie, including the 2015 Hardly Strictly Bluegrass Festival and the Berkeley Bluegrass Festival in 2016. 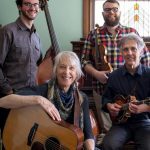 He credits Laurie, who is a fine bassist herself, with teaching him the subtleties of bluegrass bass playing, and for being the first to bring him into the professional spotlight playing acoustic music. 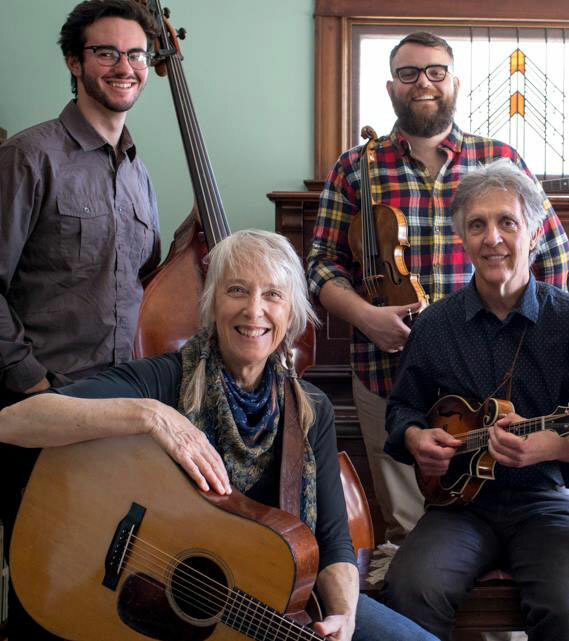 Laurie’s band, The Right Hands, features Tom Rozum, Patrick Sauber, Tatiana Hargreaves and Brandon Godman. 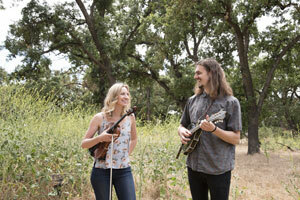 The Page Turners, Carolyn Kendrick and Jake Howard, are an award-winning group (2016 Freshgrass Best Duo) who have a strong foothold in the acoustic music scene. They met as students of Berklee College of Music, and started playing together through the Berklee American Roots Program. 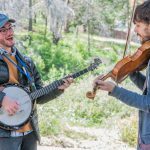 From those experiences, they began to play music together more and grew from goofy friends who loved BBQ and bluegrass, into goofy band mates as well. The Page Turners write sharp and adept original music and put new twists on old favorites. 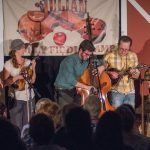 They like to blend their love of bluegrass, whiskey-fueled old-time, country music, swing, and fearless song-writing into one all-purpose seasoning of good ol’ fashioned Roots Music. For all booking inquiries, please fill out the contact form here. Available to teach private lessons via Skype or Facetime, as well as in person while on tour or at home in Miami. 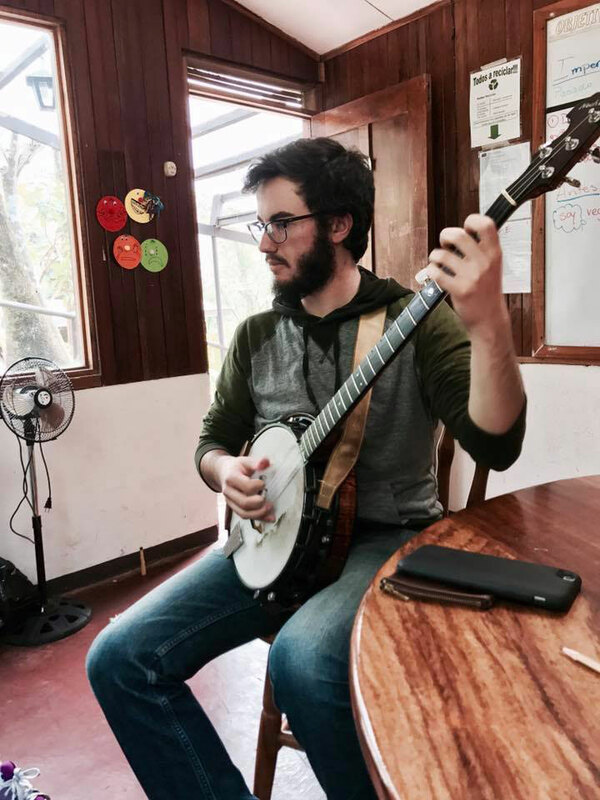 In conjunction with Barrett School of Music, Max will host a series of jam classes at Fairchild Garden for musicians of all ages! Classes are (usually) every other Sunday between February 3 and May 19. View the Events page for specific dates. 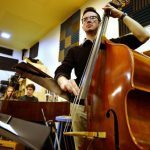 Join us for this premiere project, perfectly blending a jam session among friends with a group music class. 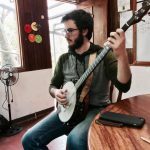 All ages are encouraged and just about any instrument too, from guitar to bass to banjo to ukulele and more! Just bring what you have. Each week we’ll work on a new song. Songs will span a variety of genres, and all skill levels will be welcome and challenged. We’ll even have some performance opportunities for you! 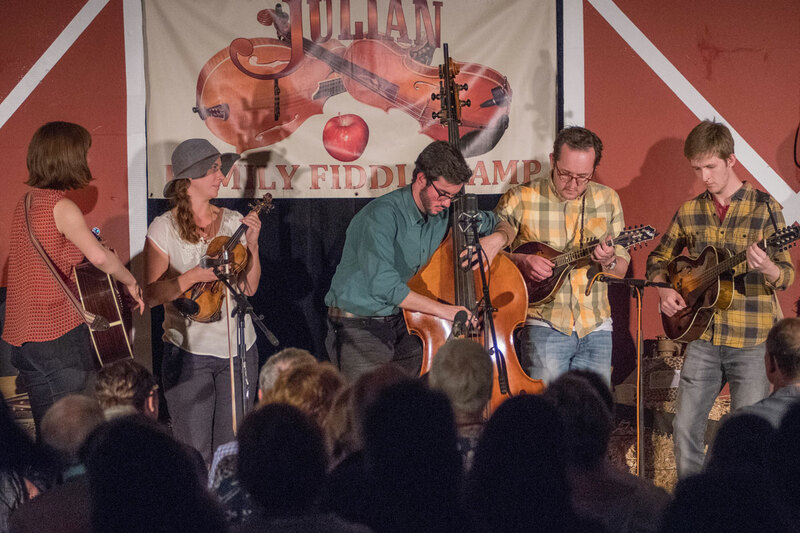 Max will be teaching upright bass at the 2019 Julian Family Fiddle Camp! For all teaching inquiries, please fill out the contact form here. Proudly powered by WordPress and developed by Connie Nassios Webworks.